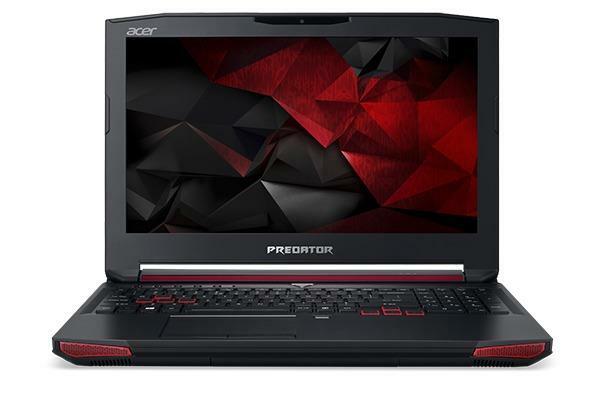 The Acer Predator 15 G9-591 is a gaming laptop PC with a 15.6-inch Full HD display, powerful Nvidia graphics, a high-end Intel quad-core processor, large RAM and storage capacities, and Windows 10 Home OS. Acer’s Predator 15 is equipped with SoundPound 2.1 system, which is based on stereo speakers, a subwoofer and Dolby Audio surround sound. Video conferencing is enabled via a built-in 720p webcam. For Internet and online gaming, there are 802.11AC wireless and Gigabit LAN network interfaces, optimized by Killer technology for reduced network related lags in games. The following Utillity and drivers are compatible with your Acer Predator 15 G9-591 and the operating system Microsoft Windows 10 64 bit.